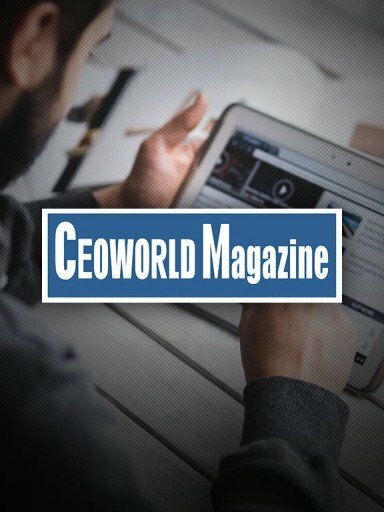 BeckerTime was featured in CEOWORLD Magazine this week! 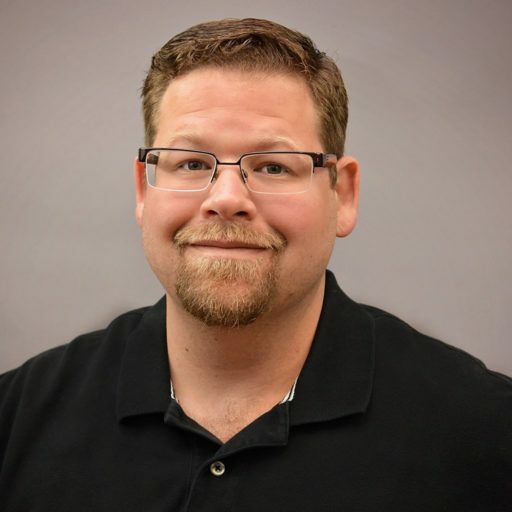 With almost 20 years of experience in the e-commerce world, BeckerTime CEO, Matthew Becker, has a deep understanding of the ins and outs of how to run a successful retail business online. Presently, with the e-commerce boom, more retailers are turning to selling their products online. 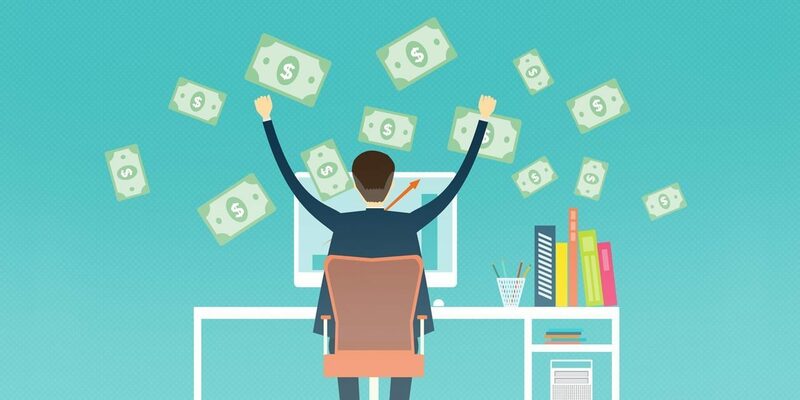 But what are the best practices to become a successful online retailer? Matthew Becker shares a few tips with readers of CEOWORLD Magazine and sheds some light on how to run a successful online business. In case you missed it, be sure to check out BeckerTime in CEOWORLD where he shares some of the highlights below. You have to build trust and that does not happen overnight. Once you build trust and offer a great experience, customers will come back. In order to keep your business growing, you must keep improving and keep reinvesting in your company. CEOWORLD Magazine is the world’s leading business magazine written strictly for CEOs, CFOs, top managers, company directors, investors, senior executives, business leaders, high net worth individuals, and the most globally powerful men and women. With content that ranges from successful business strategies and emerging trends to expert opinions and proprietary research, it’s no wonder CEOWORLD Magazine has seen more than 12.4 million page views! Read the entire article at CEOWORLD and visit our Facebook to let us know your thoughts!